Robert (Bob) H. Cohen focuses his practice on transactional and securities work for a broad range of clients. 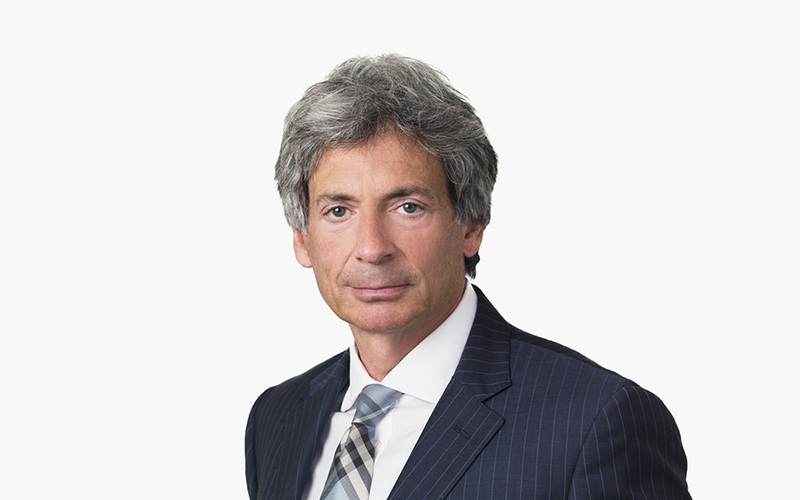 He counsels clients on initial and follow-on public offerings, special-purpose acquisition (SPAC), at-the-market (ATM) and off the shelf offerings, registered direct and private investment in public equity (PIPE) financings, private placements, bridge financings and equity lines, and related transactions. Bob also has extensive experience in the areas of mergers and acquisitions, joint ventures, 1933 and 1934 representation, and licensing and distribution arrangements. The Life Science Executive’s Fundraising Manifesto, published by Life Science Nation, which provides scientists the fundamentals needed to brand their companies.